Why would I want Bash on Windows? It’s not like they bring /bin/* too, will they? Me: 1. Innerer Schweinehund: 0. Shout-out to @icstation13. Excellent source of cheap #IoT hardware. Very responsive, too. 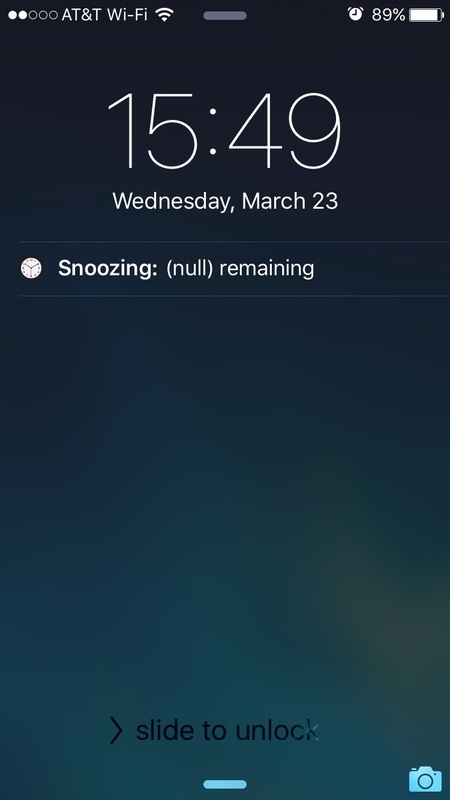 So @apple, may I doze some more or not? Great support from @easydns. Asked geek question that would take 3rd-level support in other places. Got answer within <1min.